Toy Fox Terrier: My Oh My. Pastel drawing of a Toy Fox Terrier with adorable big ears. 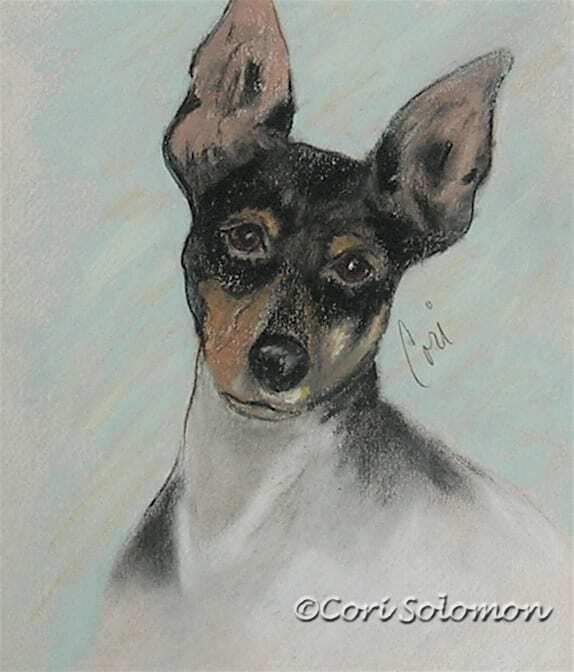 To purchase this Toy Fox Terrier drawing email Cori.